We, Baskets Life Travel Blog, are a participant in the Amazon Services LLC Associates Program, an affiliate advertising program designed to provide a means for us to earn fees by linking to Amazon.com and affiliated sites. 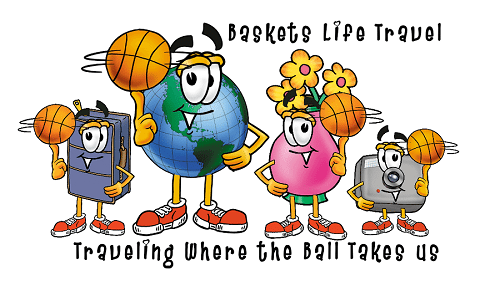 Please be advised – Baskets Life Travel is an affiliate partner of multiple programs to bring you the best prices on cool products, locations, hotels, car rentals, and flight options. If you click on any link, we could receive payment, goods in trade, or compensation. 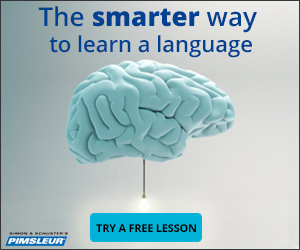 This is at no additional cost to you. We only promote partners and products that we have personally used and know you will love, too. All opinions are our own. Hi Roxanne - I hope you have a wonderful time in Italy! We lived there for a year and just loved it!